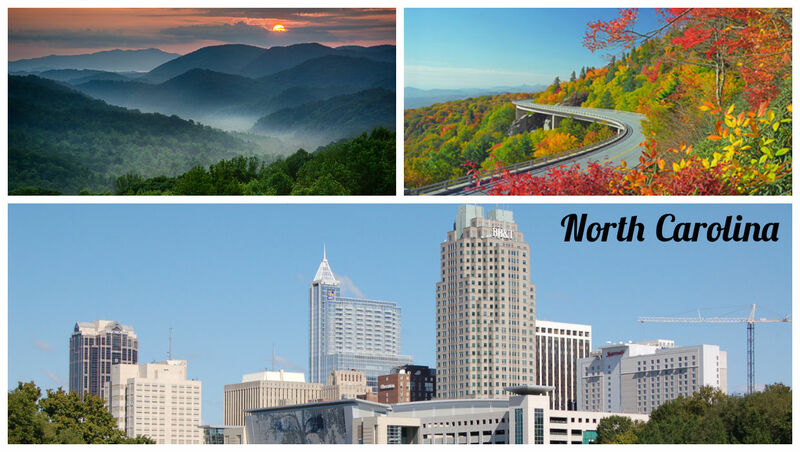 The capital city of North Caroline is Raleigh. The largest city is Charlotte. Pepsi was invited and first served in New Bern, North Caroline. One meal per shift ..